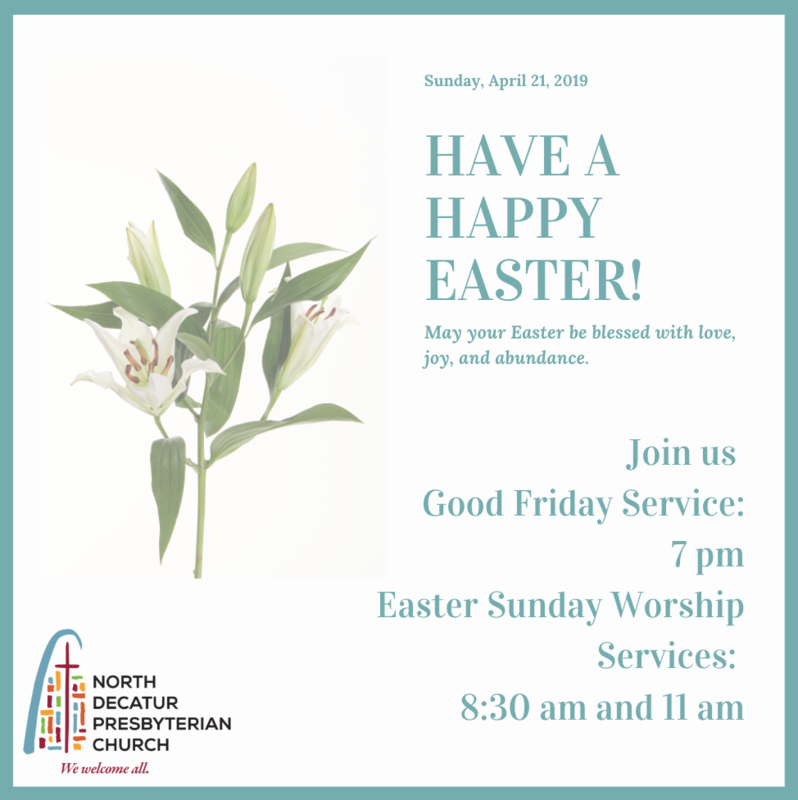 North Decatur Presbyterian Church | We welcome all. 9:30 am - 12 pmThe nursery is open to lovingly care for your babies. Even if you just drop in once a year, come celebrate with us. 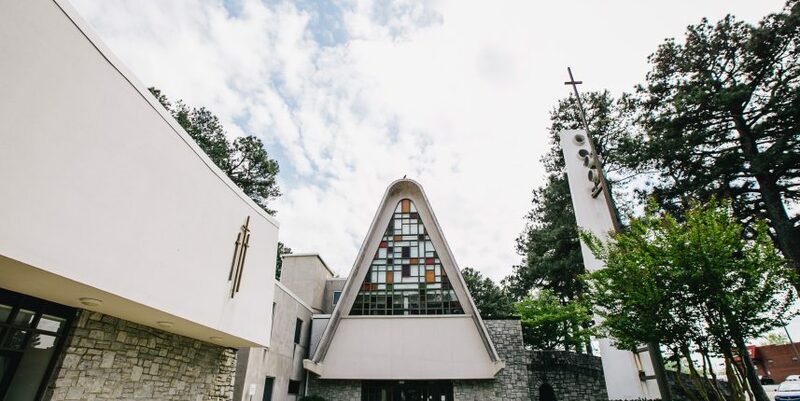 Worship at 8:30 and 11 am. Full-Time Director of Children, Youth and Families. We are using a new membership database called ACS Realm. It is designed to make it easy to stay in touch with each other, to organize groups, and to schedule activities. It will also help you track pledges and set up automated payments. Our old portal, AccessACS, has been deactivated. Please take a minute to update your account by clicking here. You will also see instructions about obtaining the new mobile app, Realm Connect.